His poetry is one of my favorite sources of inspiration. 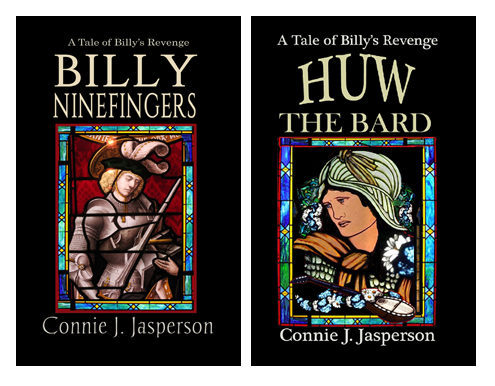 In his early years he was not afraid to write of faeries, and mystical things that fired my childish imagination. Later, as he grew as both a writer and as a person, he also wrote wonderful works that were more firmly rooted in reality. 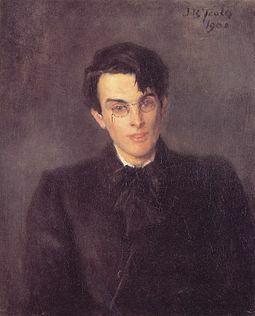 Born in Ireland on June 13 1865, Yeats was born into the Protestant, Anglo-Irish minority that had controlled the economic, political, social, and cultural life of Ireland. His free-thinking, bohemian parents counteracted that cultural bias, and raised him to be proud to be an Irish poet and writer. He was raised in a home where art and literature were celebrated, His father was a famous artist, John Butler Yeats, who was renowned for his portraits, though his work never earned enough to keep the family financially secure–thus they moved around a lot. The entire Butler Yeats family were highly artistic; his brother Jack became an esteemed painter, while his sisters Elizabeth and Susan Mary—known to family and friends as Lollie and Lily—became involved in the Arts and Crafts Movement. That movement of decorative arts was exemplified by traditional craftsmanship using simple forms and it often used medieval, romantic or folk styles of decoration. It advocated economic and social reform and has been said to be essentially anti-industrial. In December 1923, Yeats was awarded the Nobel Prize in Literature, just after Ireland had gained independence. 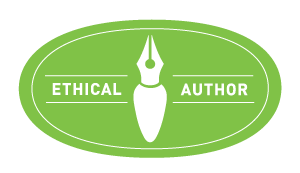 Fortunately, the prize led to a significant increase in the sales of his books, when his publishers Macmillan capitalized on the publicity. He was able to repay not only his own debts, but those of his father–this was a huge source of relief for the whole family. 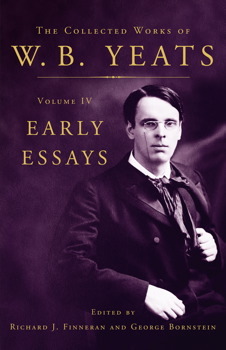 To a certain extent, Yeats was a product of the arts and crafts movement. His poetry was whimsical and serious, and completely reflective of his passionate, turbulent life. He has been quoted as saying a poet should labor “at rhythm and cadence, at form and style, ” and was a founding member of the Rhymers’ Club, a group of London poets who met to read and discuss their poems. The Rhymers placed a very high value on subjectivity, how someone’s judgment is shaped by personal opinions and feelings instead of outside influences, and on craftsmanship. 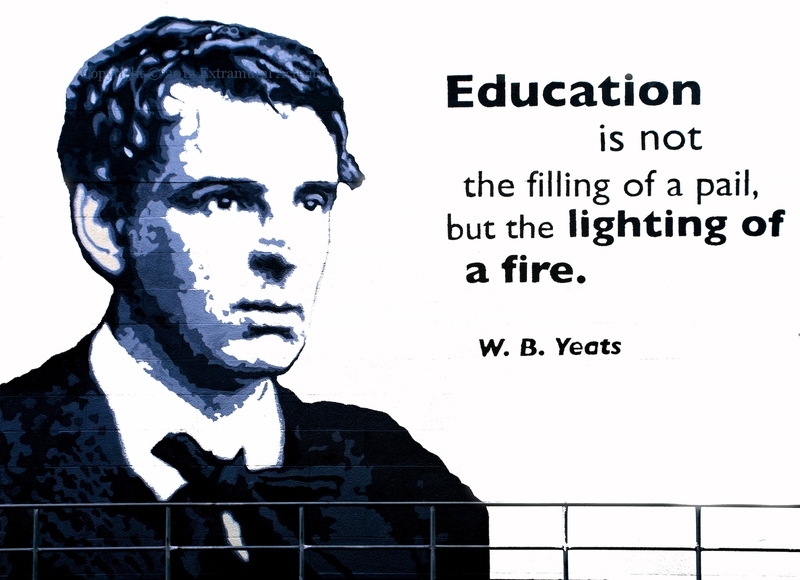 This emphasizes to me the value of a writing group–even Yeats had a group of people to bounce ideas off, and that group improved his craftsmanship. 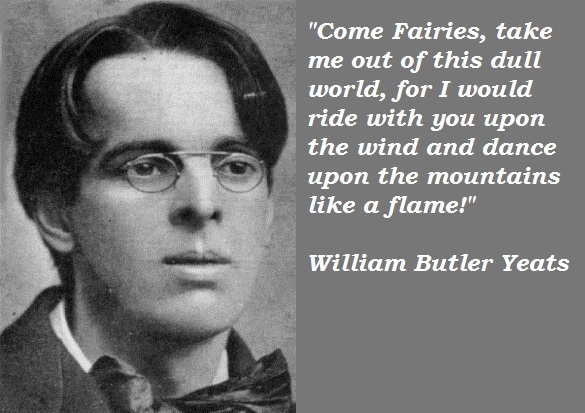 Reading the work of W.B.Yeats greatly shaped my own view of poetry and literature in general. His life was unconventional, and chaotic, and his love affairs were famous, especially his life-long, frequently unrequited love for the Irish revolutionary/actress, Maud Gonne. He struggled with love and morality as did all free-thinking artists and writers in his day–but his struggles and the struggles of his contemporaries freed their imaginations, and they produced great works. Ah, lovely. My favorite was always The Song of Wandering Aengus. A word magician in deed! @Alison: Yes–magician is the right word. In a few paragraphs he was able to convey a whole world. I love it when you go all classical-like and poety! of the first World War, and completely reflects his sense of horror in regard to that incredible tragedy. I think that poem has a great deal of relevance in today’s world.